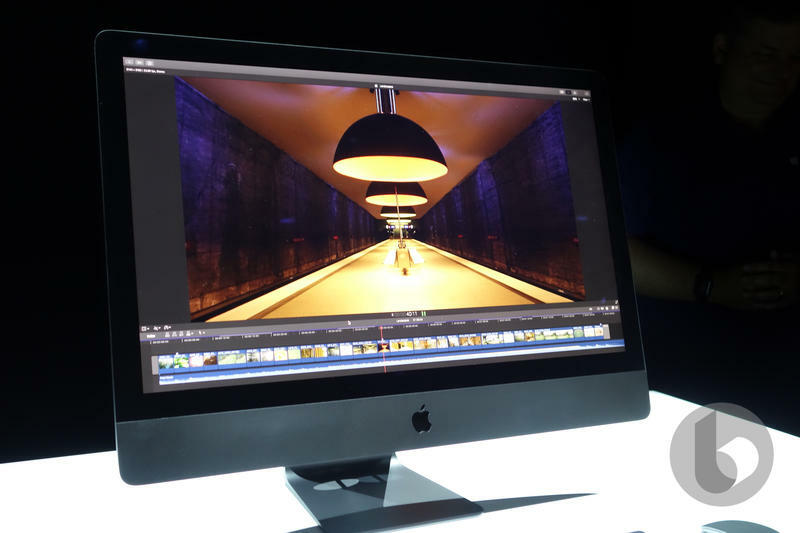 Now you can purchase the iMac Pro, Apple’s most powerful Mac ever. Earlier this week the company said it’d be available on December 14, and look at your calendar. 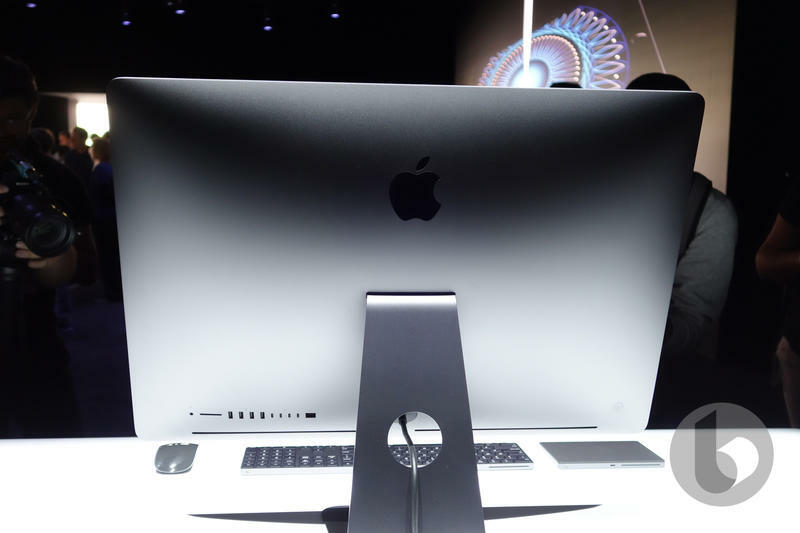 We’ve reached that day and thus the iMac Pro is available. 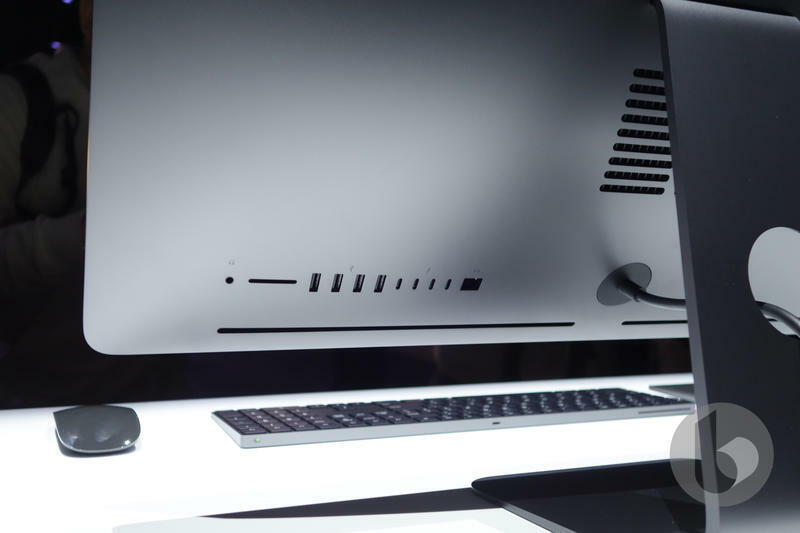 While it’s priced at $4,999 to start, there are multiple configurations to ensure you get the build catered for your needs. Let’s have a look at what changes you can make to the base model. Every configuration should be delivered by the end of December if you order as soon as possible. In-store pickup, however, doesn’t seem to be available for all configurations and locations. 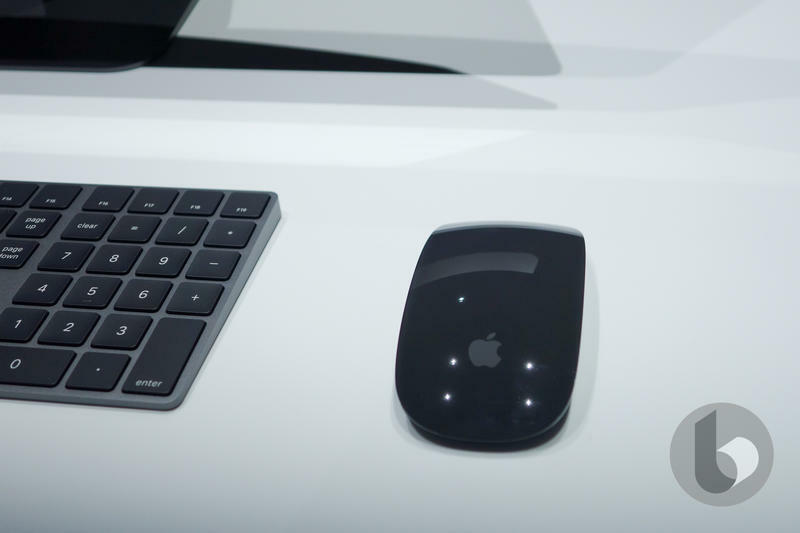 All units also include a Magic Keyboard with Numeric Keypad, a Magic Mouse 2, and a Lighting-to-USB Cable. 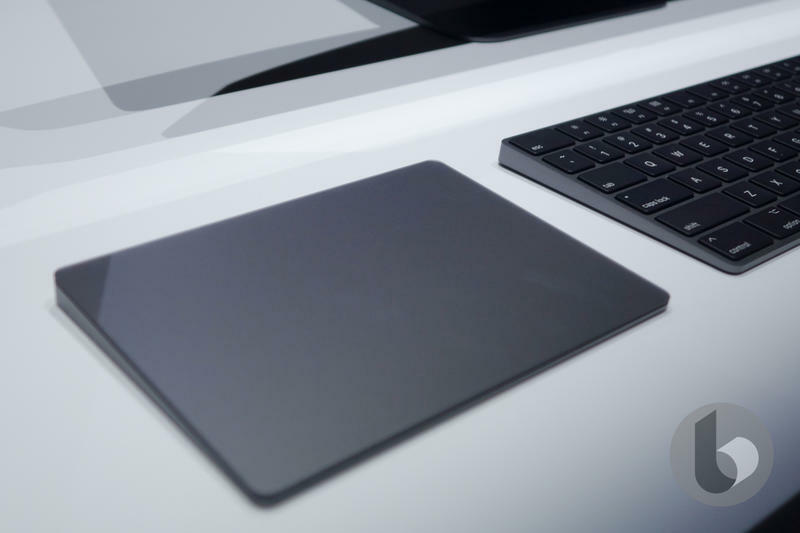 These accessories are Space Gray-colored to match the new iMac’s body. So it’s a consistent look ready right out of the box. 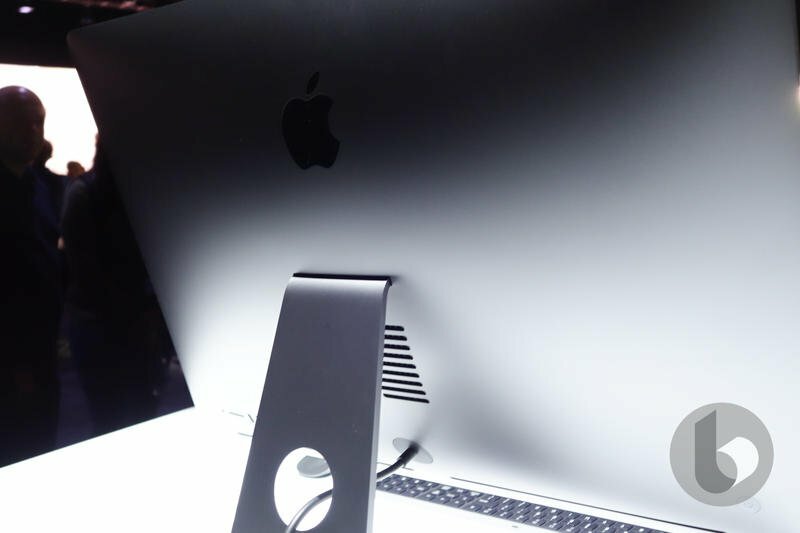 Apple’s iMac Pro isn’t affordable for the vast majority of people, but there’s certainly a market for it. 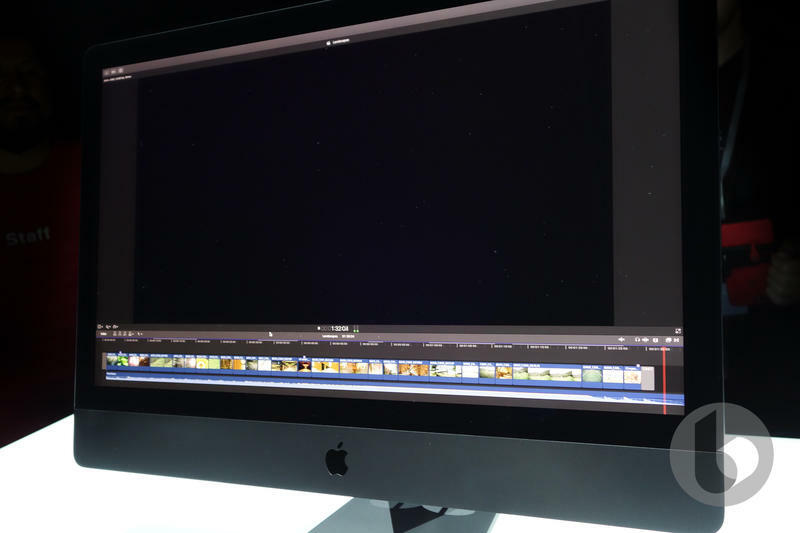 Designers, entertainment studios, software developers, and others have a need to get everything done a machine capable of handling complex files. 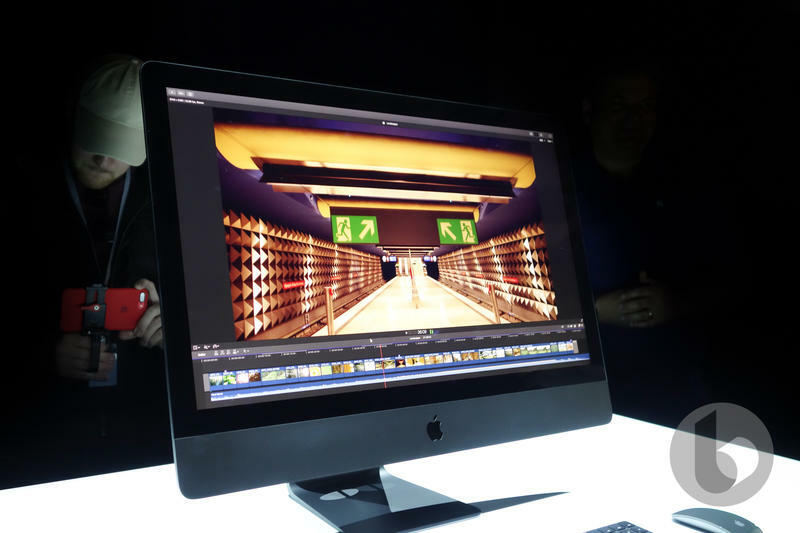 The average consumer could settle for the regular iMac and its various configurations, though. 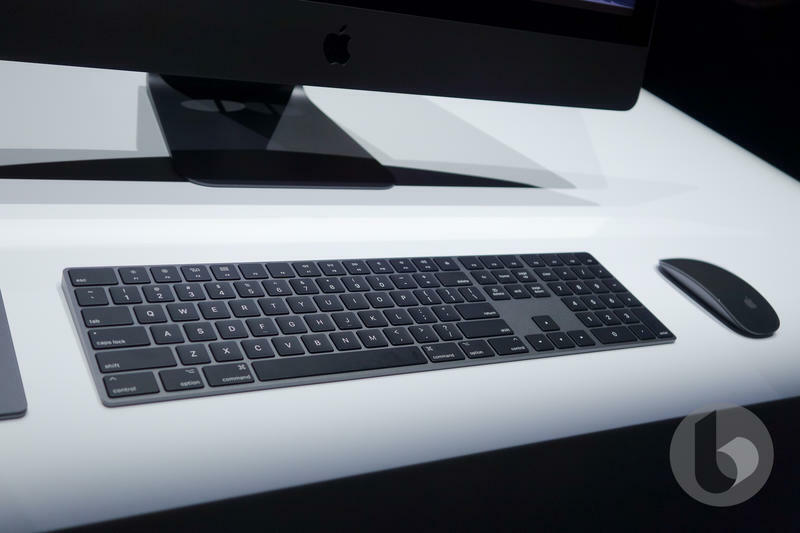 Most will do just fine with what Apple already has been selling.